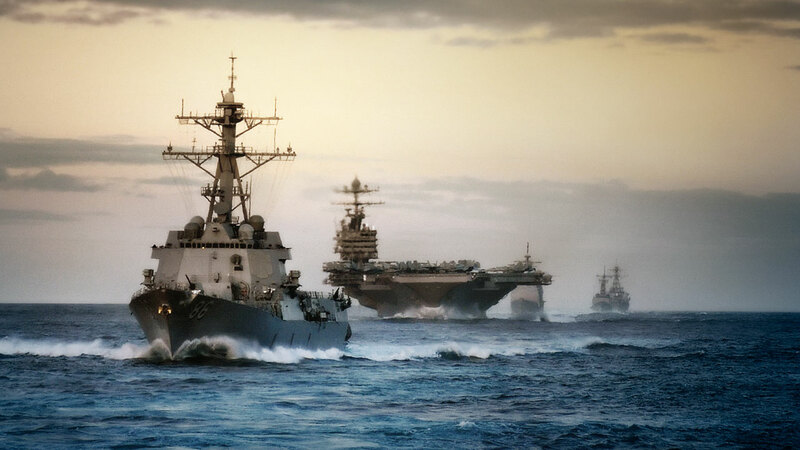 The US Navy has characterized climate change as a threat to national security since at least 2014, saying drought can foster instability, conflict and extremism. US Navy photo. SUNNYVALE, Calif. _ The U.S. Navy on Tuesday became the first branch of the country’s military, the world’s single largest user of fossil fuels, to say it will start requiring big vendors to report their output of climate-changing greenhouse gases and work to lower it.